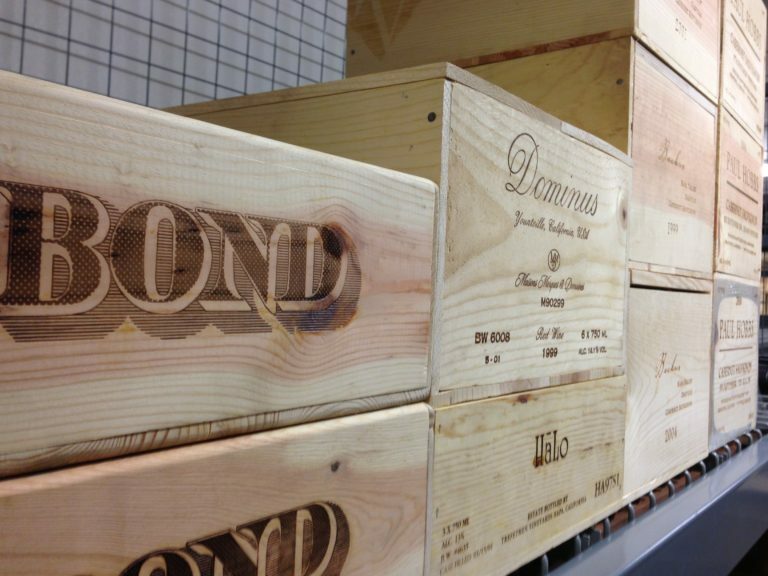 Is my wine insured at your facility? Many of our clients insure their wine collections as part of their homeowners policy, so SDWS does not offer insurance for individual collections. SDWS has been selected by the Chubb Group of Insurance Companies as a “Chubb Preferred Service Provider” within its Masterpiece® Protection Network. The Masterpiece Network provides coverage for high value art, antiques, wine, and other valuable collections. SDWS’s facilities in downtown San Diego and Solana Beach are part of the agreement between the two companies.